Before rum there was always gin, this is the original way to have a Mojito. Enjoy! We’ve kept this one simple, the purist will appreciate the classic combination of Jawbox & Tonic! 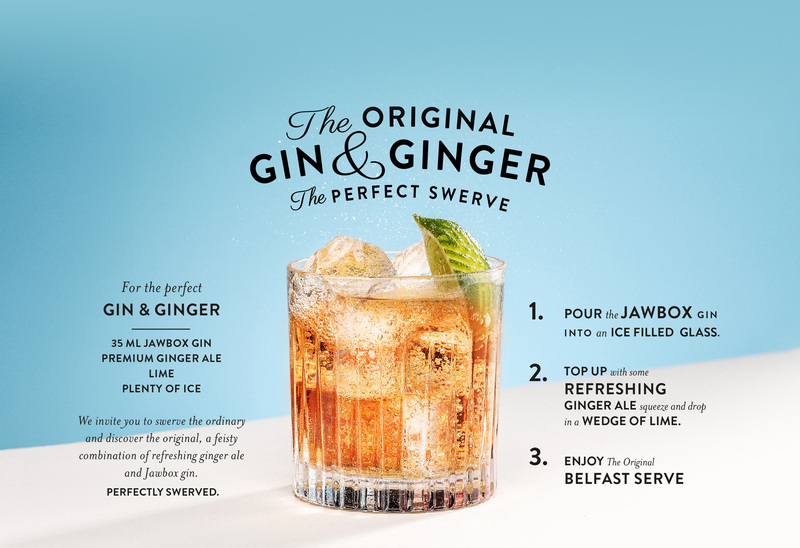 A twist on the original, we add honeycomb to Jawbox and Ginger Ale, now that’s something you don’t see every day!